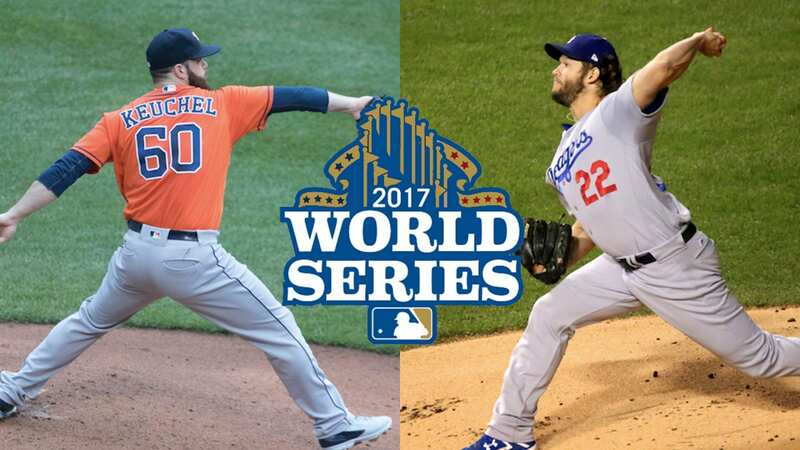 When the Houston Astros take the field against the Los Angeles Dodgers Friday night for Game 3 of the World Series, thousands of fans packing Minute Main Park will be hoping for a win for the home team, but there are two people will have their eyes on the bullpen, hoping to see their son come on the mound for his first World Series game. 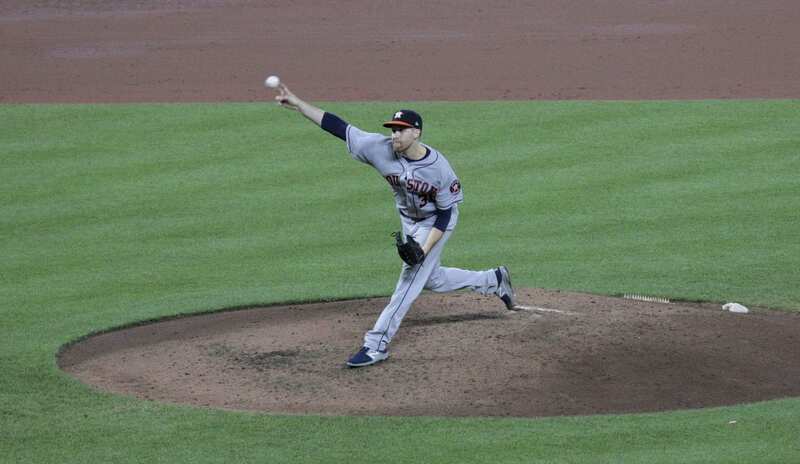 Astros pitcher Collin McHugh in his only playoff appearance, came in relief in Game 3 of the ALCS and tossed four shut-out innings, giving up no hits and striking out three batters. Even though the Astros would lose the game 8-1, McHugh’s parents, Scott and Teresa, were ecstatic to see their son’s great performance on the mound and hope to see him pitch again in the Fall Classic. Scott is a preacher who is doing international work in Israel as president and CEO of Patriarch Global LLC. 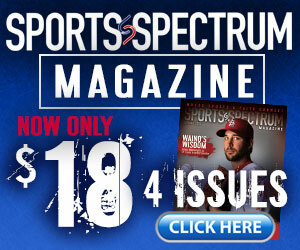 He’s seen his son persevere through a rocky road in the minors to the majors. Drafted in the 18th round by the New York Mets from Berry College in 2008, Collin McHugh toiled in the minors for four seasons and even contemplating leaving the game in 2011 as a member of the Class AA Binghamton Mets. Luckily McHugh stuck around and his patience was rewarded a year later when he was called up to the big leagues. 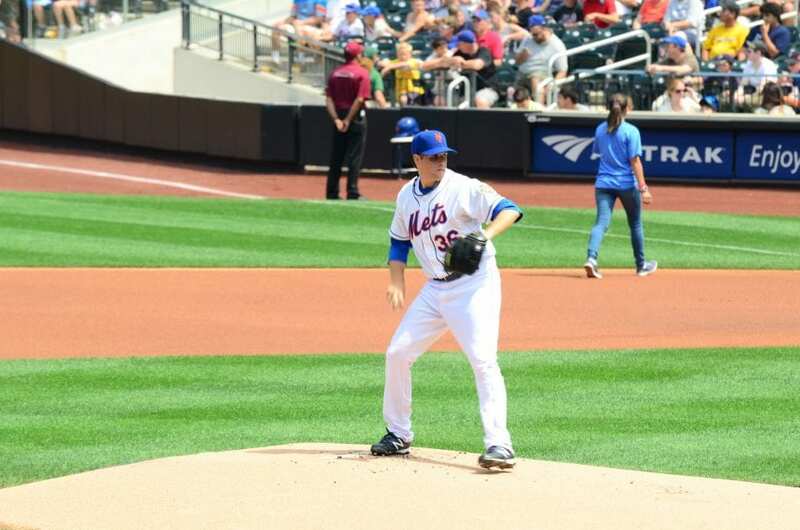 In his first game with the Mets, Collin threw seven scoreless innings, striking out nine and giving up just two hits. His parents were in attendance at Citi Field in New York. After leaving the Mets, McHugh had a short stint with the Colorado Rockies before landing with the Astros. McHugh’s best season so far was in 2015 when he went 19-7 with a 3.89 ERA and 8th in the Cy Young Award voting. This season he missed the first half of the year with a right elbow injury. One he came back, Collin went 5-2 with a 3.55 ERA, keying the Astros run to the World Series. “In all of this, Collin and [his wife] Ashley have kept their love for the Lord and their understanding that they have a platform and really a responsibility to honor Him and to stay focused in their walk as well as manage this highest level baseball career,” Scott McHugh said to Baptist Press. McHugh has spoken about various topics concerning the Christian faith including forgiveness, which he shared in a video with The Baseball Chapel. 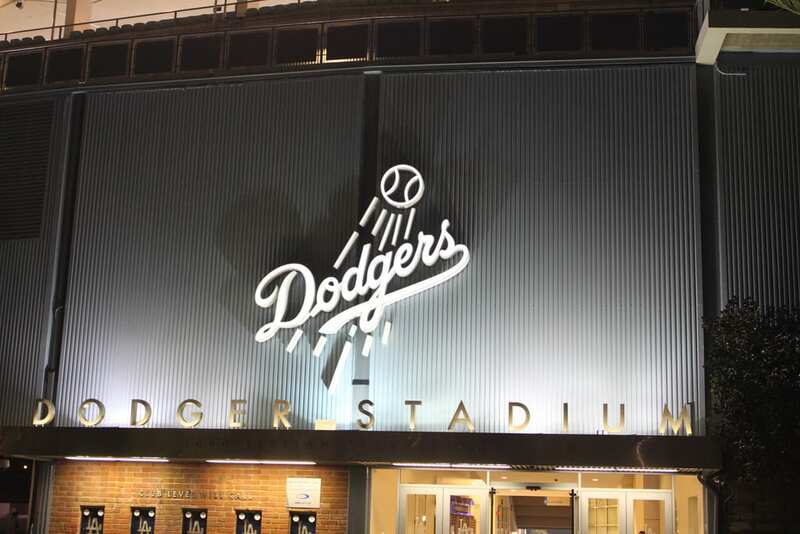 The Astros face the Dodgers Friday night in Game 3 of the World Series at 8 p.m. ET. The series is tied at 1-1. Dodgers hitting coach Luis Ortiz makes it to World Series 25 years after MLB debut at Fenway Park Astros’ Jose Altuve thanks God, family, teammates signing largest contract in club history Dodgers hitting coach Turner Ward shows care and love for his players by living his life for Jesus World Series Preview: Can Jose Altuve lead the Astros past Clayton Kershaw and the Dodgers?